Today the folks in Drawp announced that their app, Drawp for School, is now available on Chromebooks. With this new release Drawp for School becomes available across different platforms: as an iPad app, Android app, and Chrome app. Drawp for School is a powerful creativity tool with built-in collaboration, cloud storage, and workflow management. 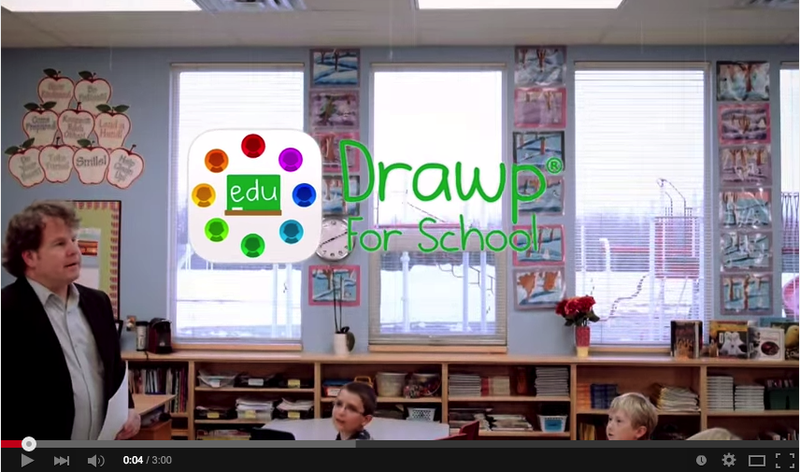 Teachers use Drawp to create, distribute, collect, and give feedback on assignments. Drawp’s innovative art, design, photo and voice recording tools make assignments come to life for students. 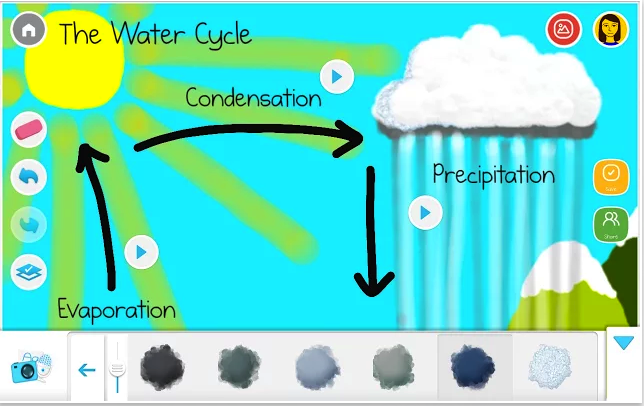 The Drawp for School app is free to download for iPad, Android and Chromebook; and it comes with a 30-day free trial. Create rich mixed media content in-app. Swipe to share or collaborate. No need to worry - all your work is automatically saved. Cloud storage lets you access all your work at home or at school. For a quick reference on getting started with Drawp, see Google’s Drawp for School Kickstart Guide.